Featured amenities include complimentary wired Internet access, a business center, and complimentary newspapers in the lobby. Event facilities at this hotel consist of a conference center and a meeting room. Self parking (subject to charges) is available onsite. 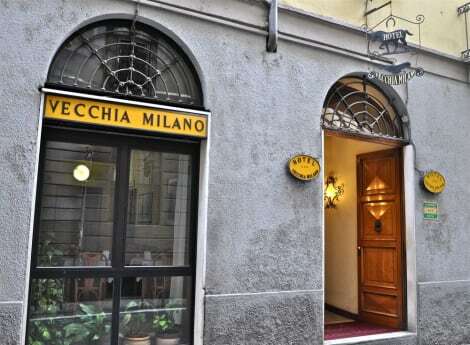 With a stay at B&B Hotel Milano Sant'Ambrogio in Milan (Milan Centre), you'll be within a 15-minute drive of Santa Maria delle Grazie and Bocconi University. 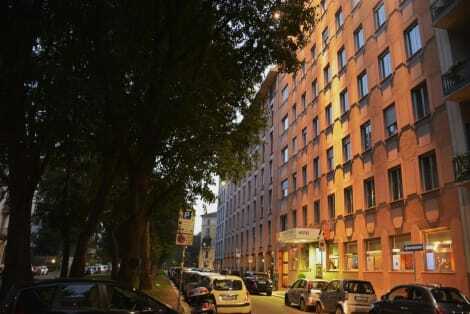 This hotel is 1.8 mi (2.9 km) from Teatro alla Scala and 2 mi (3.2 km) from Piazza del Duomo. 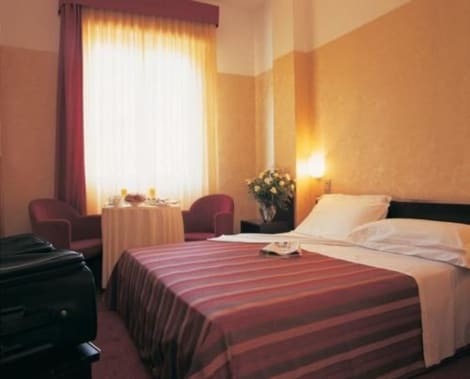 Located 500 m from Milan's Colonne di San Lorenzo area, Allegroitalia Espresso Darsena offers air-conditioned rooms with free WiFi. The Navigli canals are 10 minutes away on foot. Rooms include a flat-screen smart TV and safety deposit box. The private bathroom includes a bath or shower and a hairdryer. The buffet breakfast is prepared with seasonal ingredients and includes gluten-free options. The hotel also has a lounge and an entertainment area equipped with table tennis, table soccer and gaming consoles. Allegroitalia Espresso Darsena is 300 m from the tram stop with direct links to Milan Cathedral. Sant'Ambrogio Basilica is 10 minutes' walk away. Wrap up your day with a drink at the bar/lounge. A complimentary buffet breakfast is served daily from 7:30 AM to 10 AM.